Shipowner. Ship Manager. Maritime Service Provider. 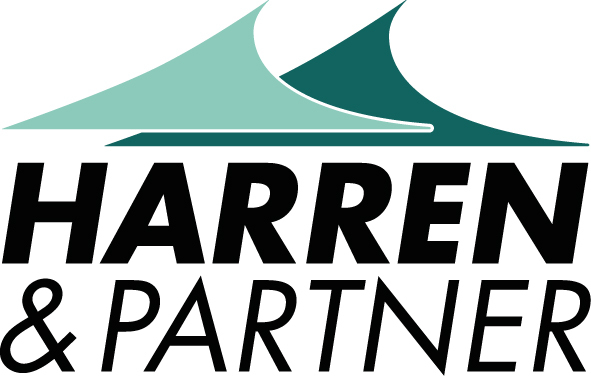 The Harren & Partner Group stands for excellence in ship management and customised transportation solutions. For almost 30 years, our core business has been comprehensive ship management. We carefully maintain all H&P managed vessels from our own fleet as well as from third-party shipowners. Our dedicated, personal and expert teams cover all aspects of ship management in house to keep costs at a minimum and operations as efficient as possible. We offer a full range of customised transportation solutions for our customers with our own diversified fleet of specialized vessels and focused team of highly skilled mariners and engineers. Our work is subject to the highest safety and quality standards - to ensure that your vessels and cargo are always in safe hands. Captain and Diplom-Kaufmann Peter Harren founded the company in 1989 with the purchase of the multi-purpose carrier ORION III. While expanding the fleet, diversification was a key element of the strategy – and still is today. Having a qualified crew on board and experienced professionals ashore makes all the difference in safe seagoing vessel operation. Our people and their knowledge lay the foundation for Harren & Partner's current and future success. Harren & Partner is proud to announce the acquisition of the offshore construction vessel, MV Blue Giant from the English operator, OIG Group. RollDock and SAL Heavy Lift will join forces for Ro/Ro and Flo/Flo heavy lift cargoes. There is a new kid on the block: SAL Engineering GmbH – an independent engineering house within the Harren & Partner Group. Harren & Partner's heavy lift affiliate SAL Heavy Lift returns to the German flag. Six vessels will reflag within 2017. Bremen-based shipping company Harren & Partner is proud to become technical manager of Wind Lift I.